Jose Cuervo is a bundle of joy, energy, and enthusiasm. WASHINGTON — Jose Cuervo is a bundle of joy, energy, and enthusiasm. 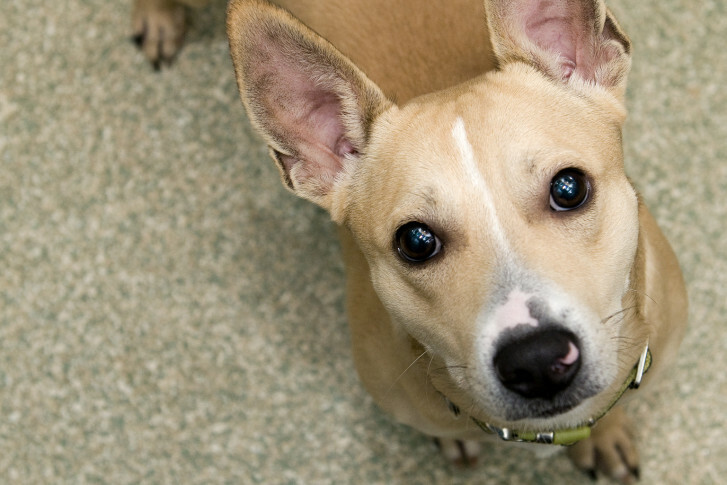 This 1-year-old Jack Russell Terrier mix is very playful and enjoys his toys and a good game of tug. Jose Cuervo adores everyone he meets and also likes playing with other dogs. He would love to find a home where he is kept active and can continue his training. Looking for a go-getter young dog? Then stop by the Washington Animal Rescue League and meet Jose Cuervo! About WARL: Founded in 1914, the Washington Animal Rescue League is the oldest animal shelter in Washington D.C. Its mission includes rescuing, rehabilitating and finding homes for animals who have no where else to go. The League also supports animals through affordable veterinary care, community outreach and education. Learn more about the Washington Animal Rescue League at www.warl.org.